When it comes to choices, it is always a good thing to mix it up a bit especially when it comes to wearing mens suits. A mock neck shirt that is white in color can be a welcome alternative when you really don't feel like wearing shirt and neck tie. 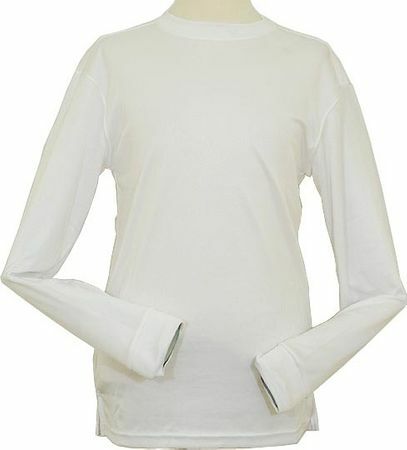 This white mock neck is made by Daniel Ellissa and is made of a soft comfortable poly/rayon.